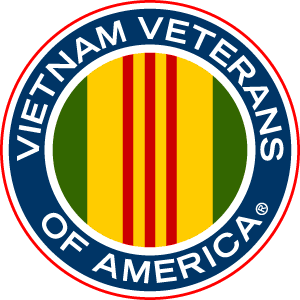 We organize a mobile education program called Reflections of Vietnam, which travels to high schools and other venues to teach young folks and the public about Vietnam, and positively change the public perception of Vietnam Veterans. We organize/host seminars on Toxic Substances used in wars to help the public understand the long-term effects of these toxins on their lives and the lives of their loved ones. VVA 351 have a number of businesses who do great things for us; We want to recognize their support for our organization.